The European Commission has confirmed that it does not believe Ireland has a derogation from water charges under a key European Union directive. 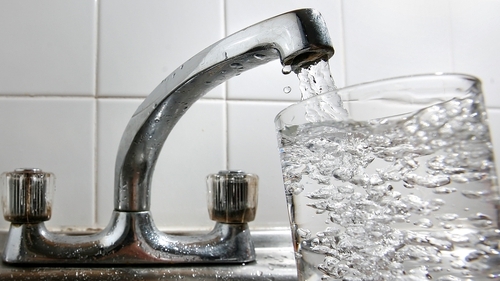 The commission has said that it considers the application of water charges as qualifying as Ireland's so-called "established practice" under the Water Framework Directive. The clarification by the commission increases the likelihood that it could take action against the Government if it abandons water charges. In a written statement to Irish MEP Marian Harkin, the commission says that Ireland cannot "revert to any previous practice" as to how it complies with the Water Framework Directive. The commission states: "Ireland made a clear commitment to set up water charges to comply with [the directive]. "Ireland subsequently applied water charges and the commission considers that the directive does not provide for a situation whereby it can revert to any previous practice." The commission's response confirms a report by RTÉ News on 31 May. 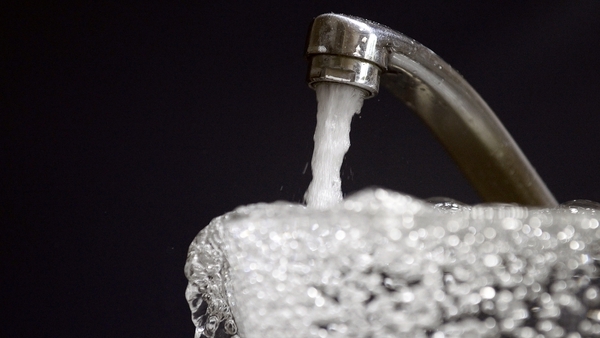 RTÉ reported that the commission regarded Ireland as no longer enjoying an opt-out on water charges. The report was widely criticised at the time by both Sinn Féin and Fianna Fáil. Both parties have insisted that Ireland's "established practice" in complying with the directive is the use of general taxation, and not water charges. In a written question to the EU Environment Commissioner Karmenu Vella, independent MEP Ms Harkin asked if Ireland's method of paying for water - ie general taxation - was still valid as it was in place when the Water Framework Directive was adopted by Ireland in 2003. Specifically, Ms Harkin sought assurances that the directive acknowledged Ireland's method of paying for water at the time, and that, according to the wording of the directive, it meant that that "established practice" still allowed Ireland to opt out of water charges. However, the response sent by Commissioner Vella, and posted on the European Parliament's website, stated that Ireland should have applied for the opt-out in the river basin management plans due by December 2009. Because it did not, and because Ireland introduced the concept of water charges in 2010, the commission now regarded Ireland as no longer enjoying "flexibility" under Article 9 of the directive. The response to Ms Harkin said: "Ireland adopted its river basin management plans in July 2010. There is no record of a decision in those plans not to apply the provisions of Article 9 (1). "On the contrary, in the said plans, Ireland made a clear commitment to set up water charges to comply with the provisions of Article 9 (1). This further clarification by the European Commission means, in effect, that it regards Ireland as being in breach of the directive. The commission could, therefore, initiate infringement proceedings against Ireland if it abandons water charges. If the commission takes Ireland to the European Court of Justice it could result in daily fines worth millions of euro. Opponents of water charges have argued that a previous court ruling in September 2014 should mean that Ireland still enjoys discretion in how it applies the Water Framework Directive.